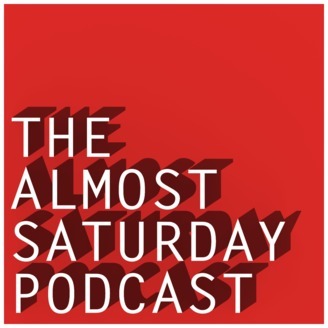 It's the Almost Saturday Podcast, with Brad, Chris, and Justin. Our main focus is on the world of entertainment. We discuss video games, movies, and TV. We also like to just have fun and talk about anything! 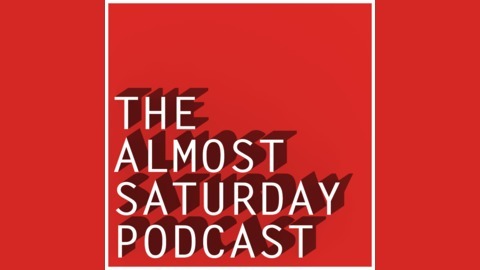 Its been a little while, but we were finally able to get together and record a new episode! There’s a lot to catch up on in the world of College Football and Video Games. If you want to contribute to The Topic Box, send those topics to almosthalfway1@gmail.com along with any other questions or comments.